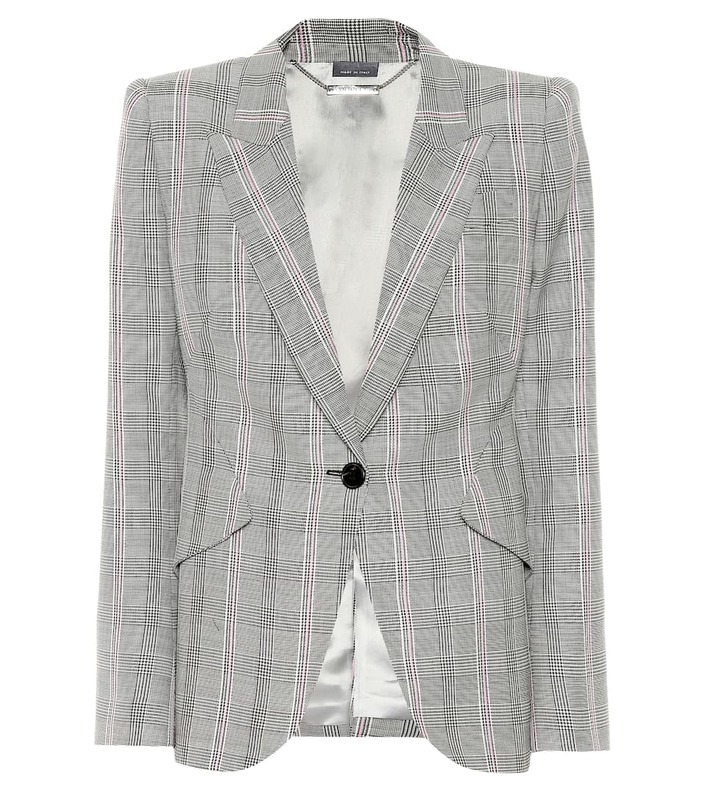 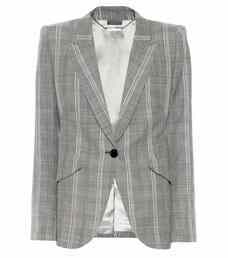 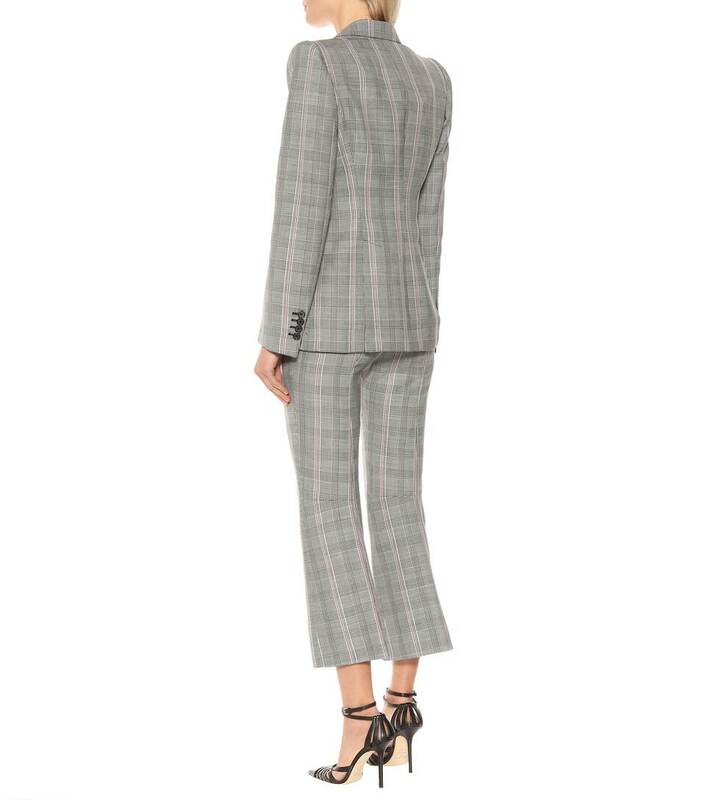 Take notes from Alexander McQueen's SS19 runway with this houndstooth wool blazer. 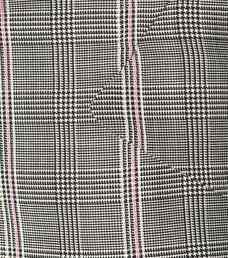 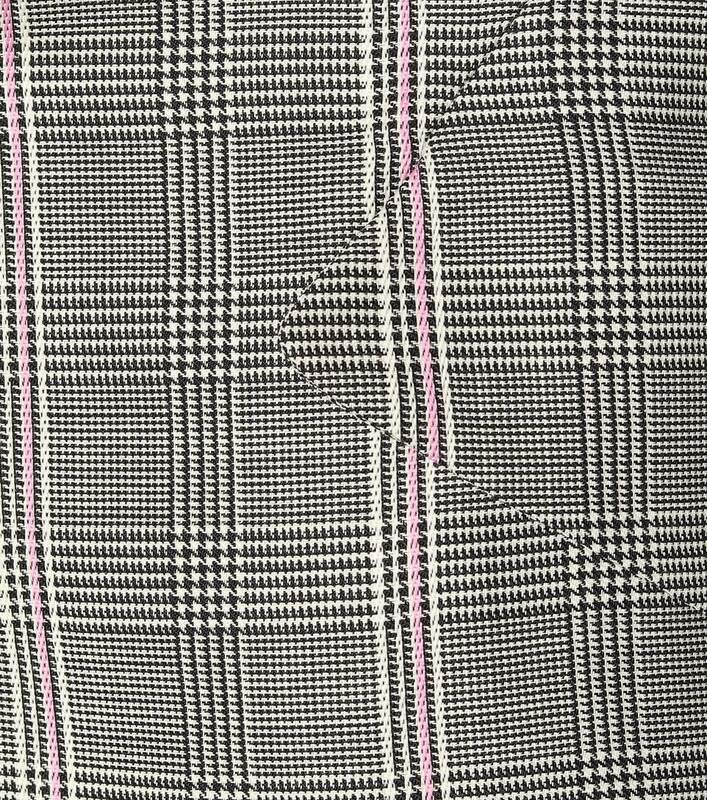 As an unexpected twist, the design's traditional micro-checked pattern is spliced with candy-pink stripes, while its single-breasted silhouette features unique curved pocket detailing on the hips that create the illusion of a defined, slightly flared silhouette. 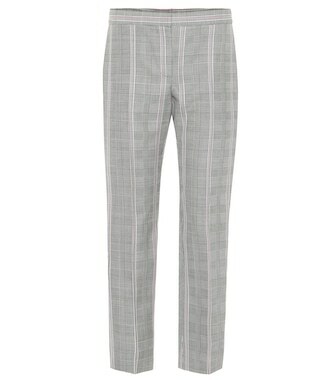 Complete your look with the brand's coordinating pants.